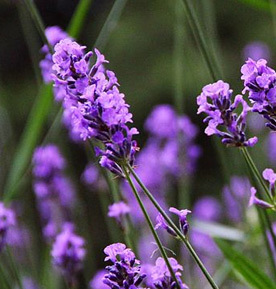 Lavender (lavendula augustofolia) essential oil has a sweet, crisp scent. Powerful, yet mild, it can be used directly on the skin. It tones, hydrates and freshens skin after cleansing, shaving or anytime. 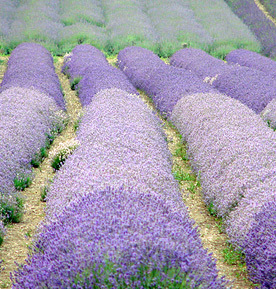 Lavender is beneficial for all skin types, particularly oily and/or blemished, sensitive skin.